Hi, I decided to start new video series about parenting. I hope it will be refreshing and help some moms and dads see that they do not need to be perfect nor they need to follow other "experts'" advise. They can trust their own instincts and they have all it takes to have healthy and connected relationship with their kids. In today's episode I am sharing a story that showed me that my experience of parenting can change from struggle and hardship to ease and bliss in a second. Parenting can be wonderful, enriching, inspiring and… frustrating. It seems to me as if there are ‘natural’ frustrations such as lack of sleep; noise; less time for reading, going out, enjoying movie marathons, your hobbies or whatever grown up activities you enjoy. I don’t want to underestimate these frustrations but they are quite… natural and easy to handle in light of the joy of parenting. On the other hand, we have the more sneaky and sticky frustrations that come from… our expectations. To name a few, we might expect our kids to behave well and cooperate all of the time; we expect from ourselves that we should be able to make our children happy; we expect that we should have a perfect life-work balance; we expect to be healthy; we expect our kids to eat vegetables, brush their teeth and so forth. Once these expectations nest in our heads, they start looking real and we can quickly lose sight of the fact that they are constructed… we start living as if they were the objective truth. We strive towards them and when the reality doesn’t match, we feel frustrated. This frustration can come in different flavours – you might feel cheated by life, you might feel hurt, guilty, ashamed, angry, scared or sad. But in all of this, we have forgotten one essential thing – that we’ve made those expectations up or have taken them from someone else/our cultural or social norms as if they were true. As a result, when these expectations are not met, we risk losing our curiosity, playfulness and unconditional regard to ourselves and to our children. The stronger a connection we have with our children, the better our chances are that we will be able to work things out with them. A strong connection also increases our children’s chances of developing deep positive values that will guide them through life way beyond their childhood. Connection is built when we share happy moments and when we are there for them in the sad ones. It is not built by manipulation through punishment and reward, or by preaching about what’s right and what’s wrong. I cannot overestimate the power of connection. Reflecting on my own childhood, in the moments when I was being disciplined, the connection seemed to be gone. It felt like my parents were sending a message: “Either you are good and we love you, or you are bad and we are angry with you”. In this way, I couldn’t learn how to have challenging conversations while still maintaining a rapport. 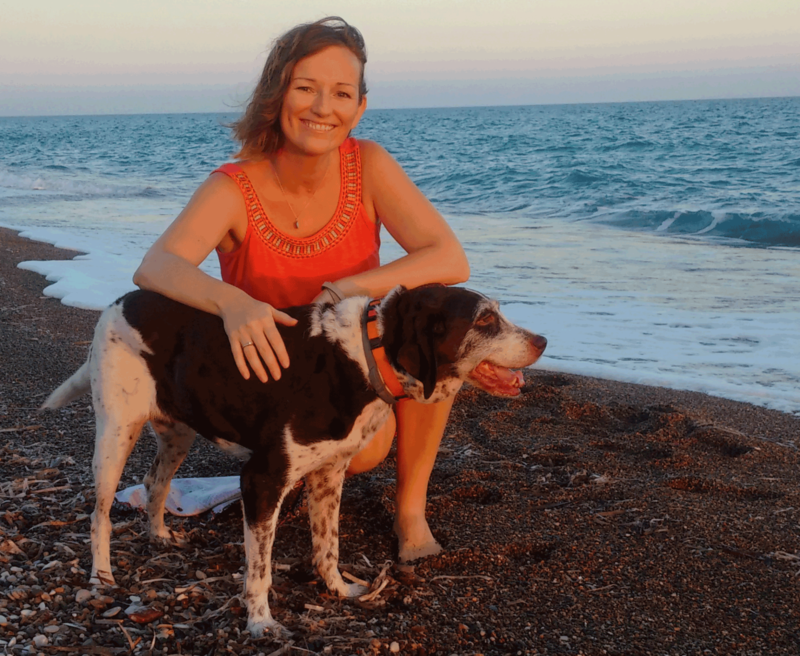 It was essential for me to discover that that it is possible to discipline a child and also feel connected at the same time. It doesn’t serve anyone to discipline a child from an upset state. As in business, we don’t want to make important decisions or have important conversations with our clients when we are upset. We want to do this when our head is clear. The same applies to parenting: we want to capitalise on our clarity and well-being, while minimising the damage that comes from being upset. 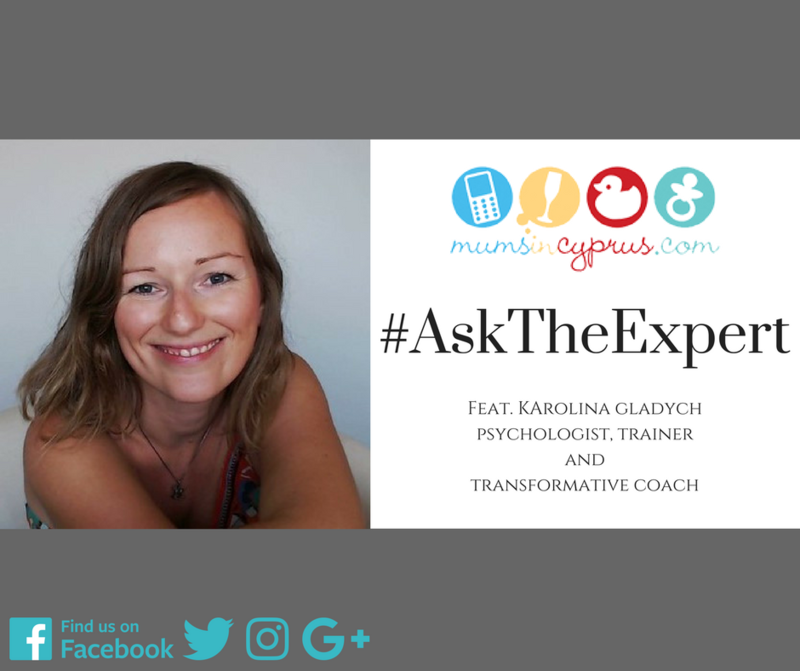 We will continue this parenting #AskTheExpert with Karolina next week, where she talks about how changing our negative thought processes can help ease our parenting frustrations and how this awareness will enable us to be present and responsive in the inevitable crisis moments that occur in our parenting journey.